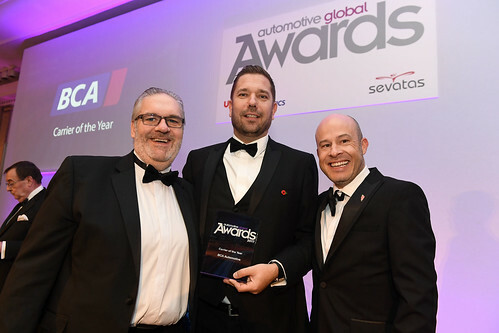 The 8th annual Automotive Global Awards brings together the industry’s top performers & leading innovators for an ‘exclusive-all-inclusive’ night of celebration with champagne, fine wine, exquisite food and great company at The Savoy in London. The event begins in the River Room, overlooking the Thames, with a fantastic Networking Reception. 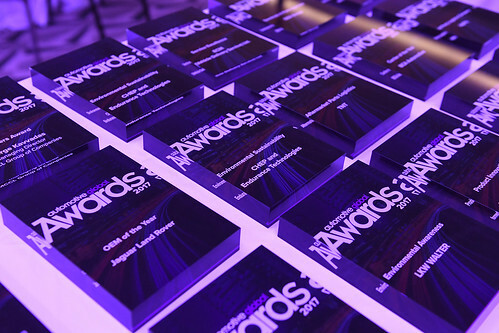 Both individual and team awards are up for grabs, covering a broad range of categories encapsulating the industry, including: Product Innovation, Service Excellence, Rising Stars, Supply Chain Solution and Leaders Awards to name but a few. This year we have a new category - Driver of the Year, sponsored by BCA Automotive which celebrates and acknowledges excellence in the field. With almost a hundred previous winners - who will join our prestigious hall of fame? Our esteemed judging panel are highly experienced and are both widely regarded and well respected across the industry. The Automotive Global Awards bring together the leading innovators in the automotive industry congratulating individual and team excellence and innovation. The evening provides guests with exceptional networking opportunities whilst celebrating the achievements of award nominees and winners, all wrapped up in a first-class venue.